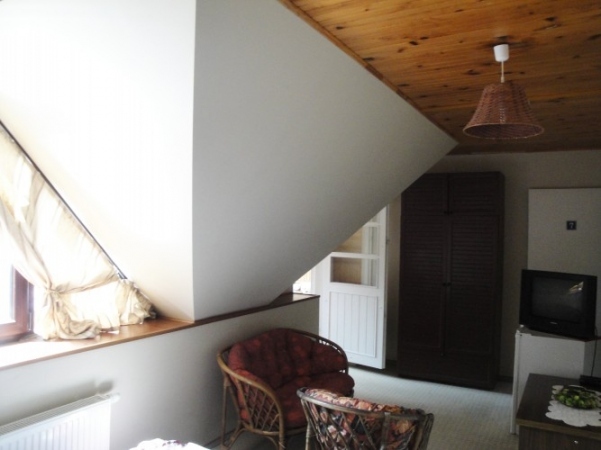 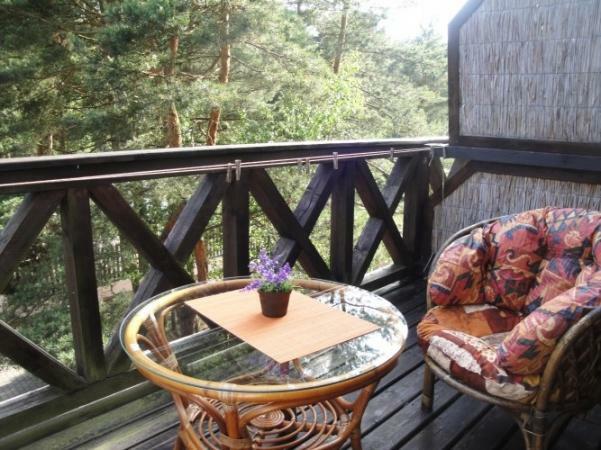 Holiday Home in Palanga "2 Storks" - 150 m to the beach! 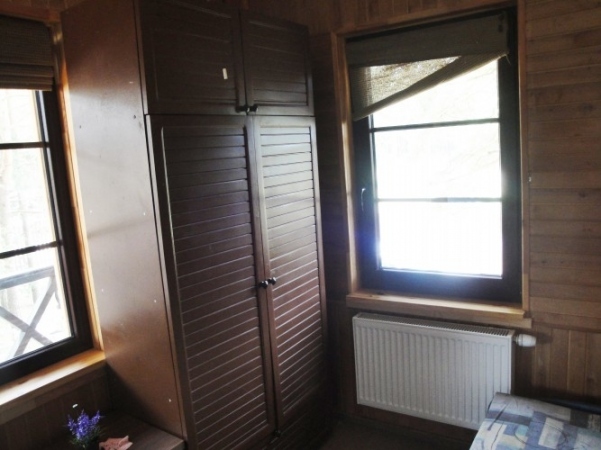 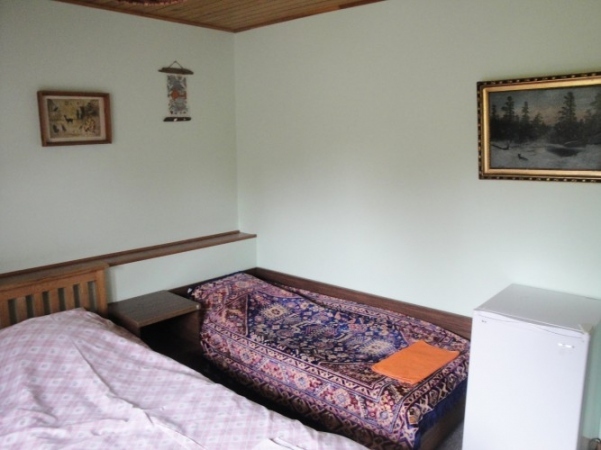 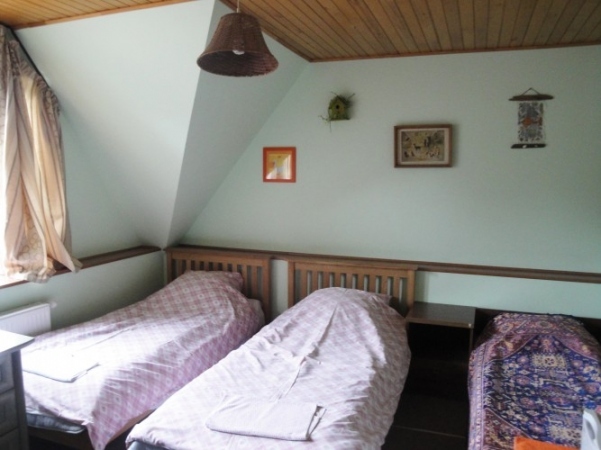 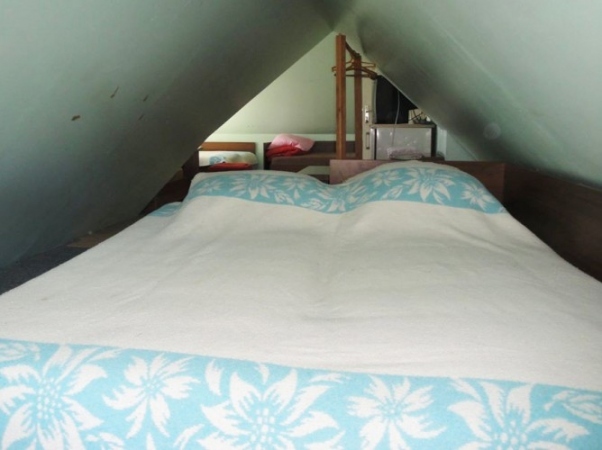 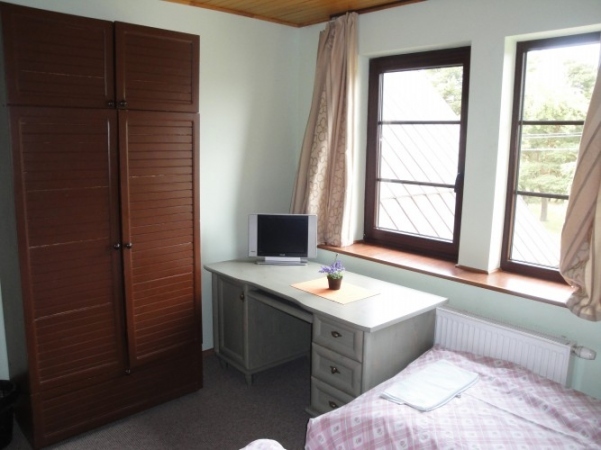 Guest House in Palanga "Du Gandrai" is a great place for quietness and comfort lovers. 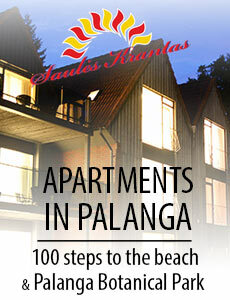 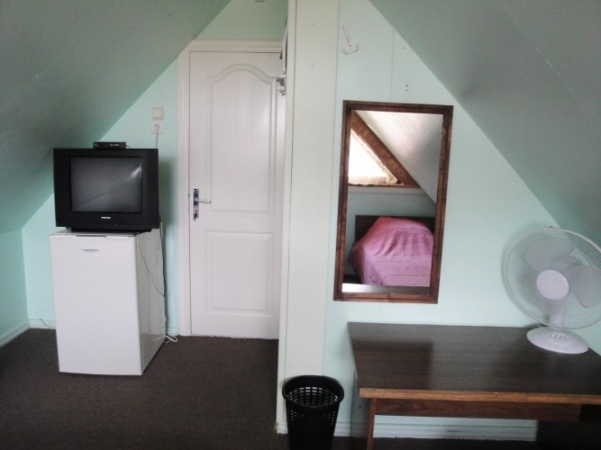 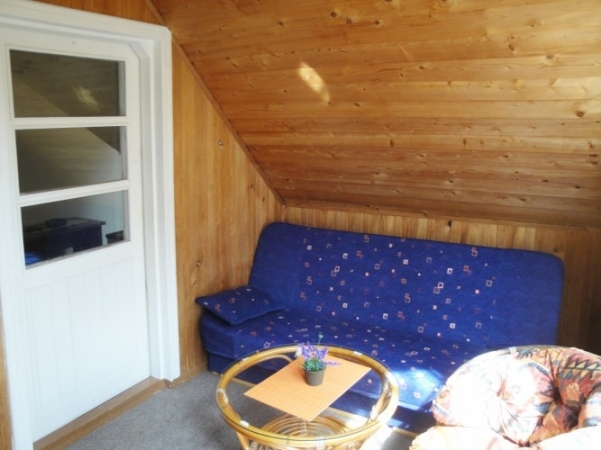 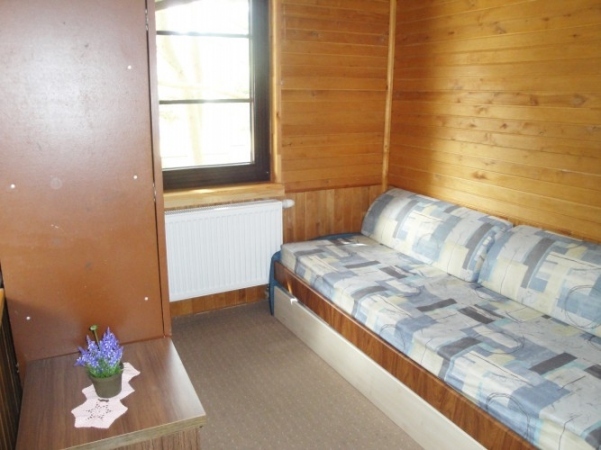 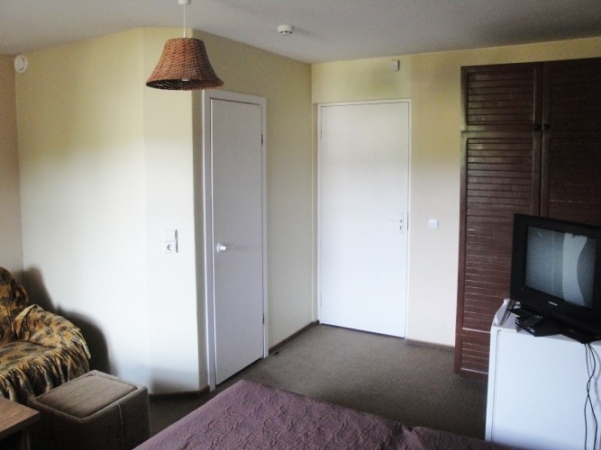 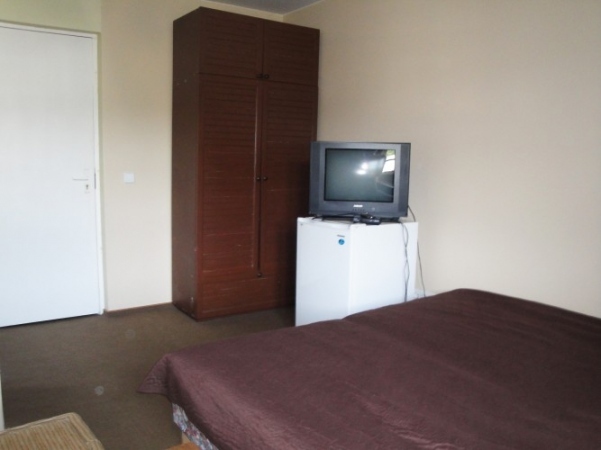 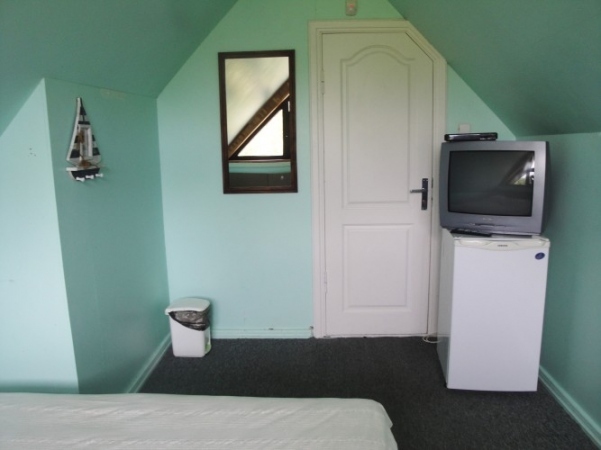 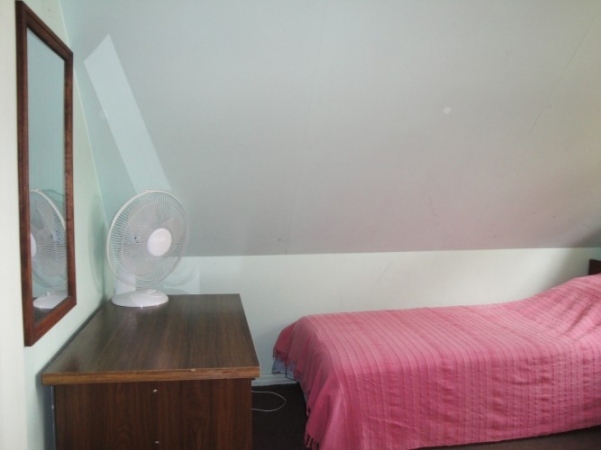 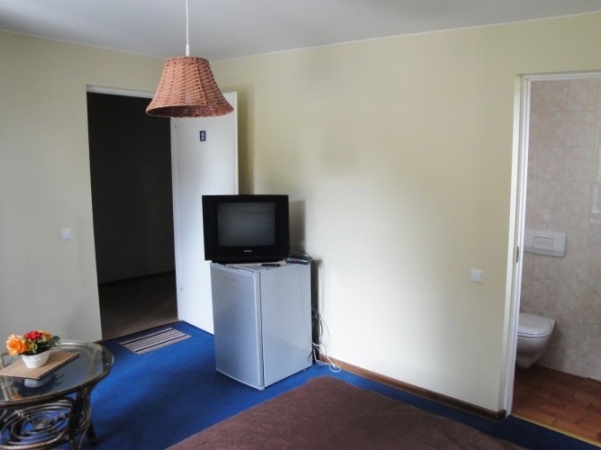 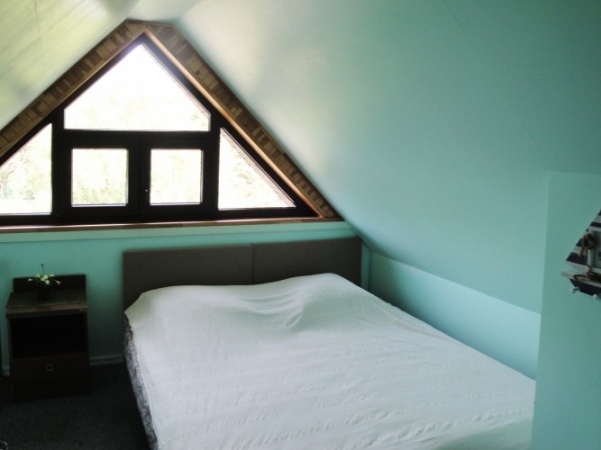 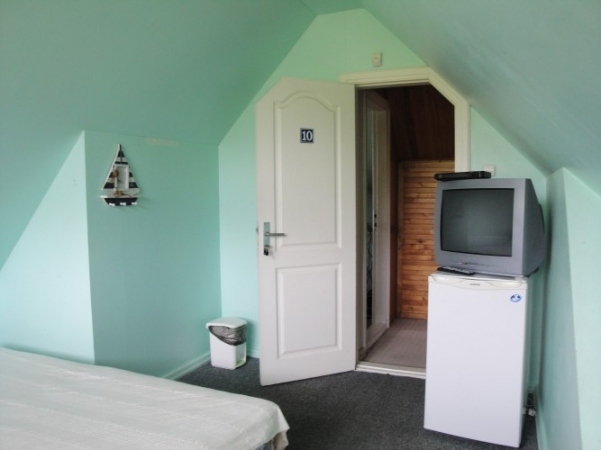 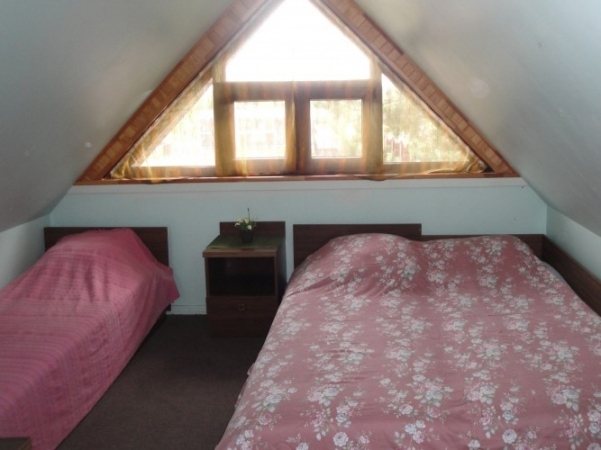 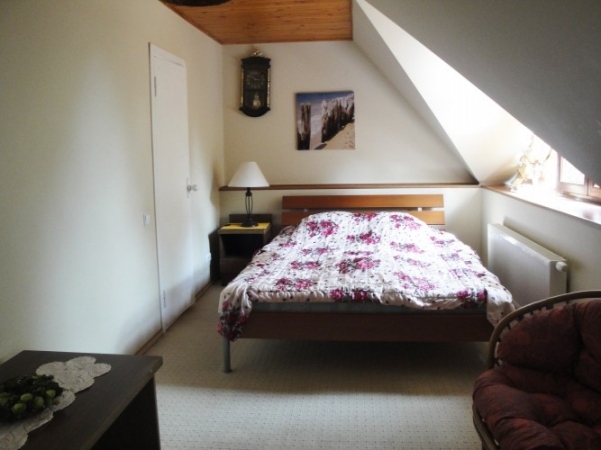 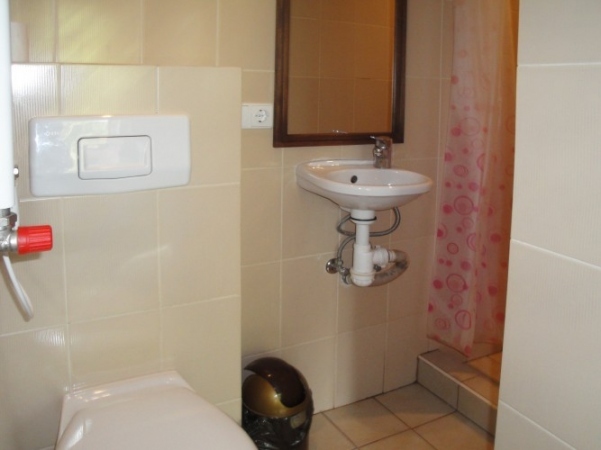 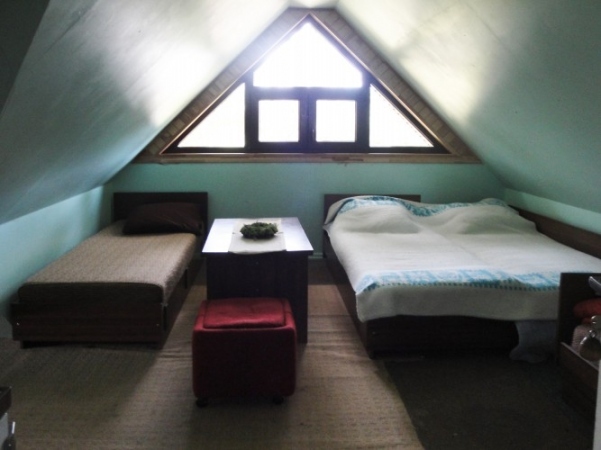 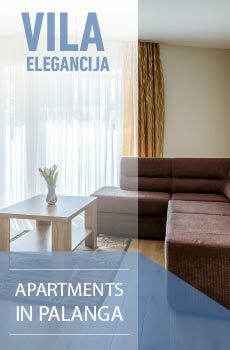 The guest house is located in a quiet place of Palanga close to the sea (150 m). 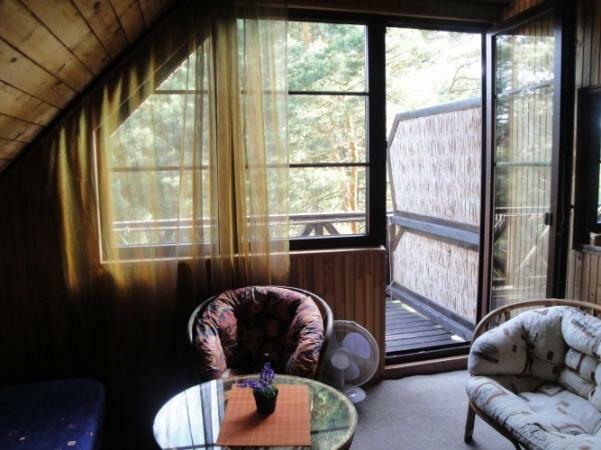 A cosy pine forest surrounds the area. 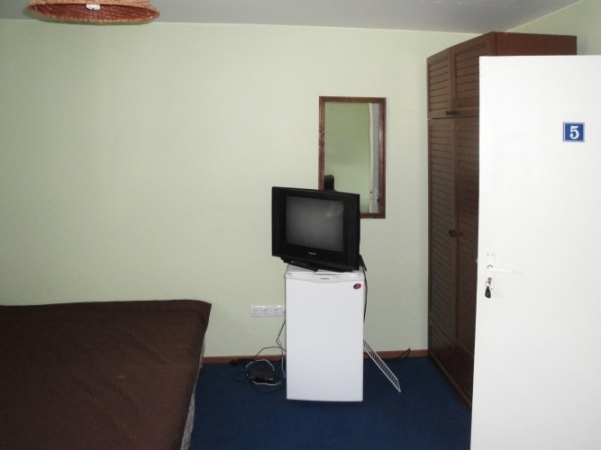 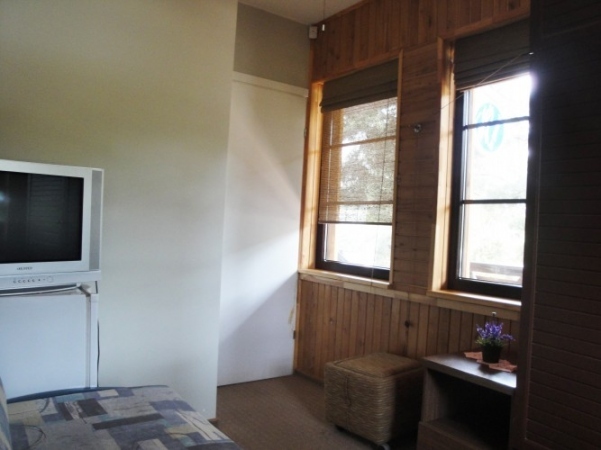 All the rooms and apartments of the guest house have TV and fridge. 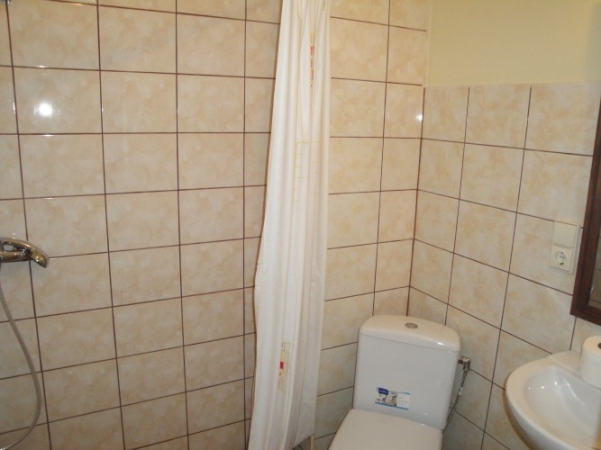 Some of the rooms have personal WC and shower. 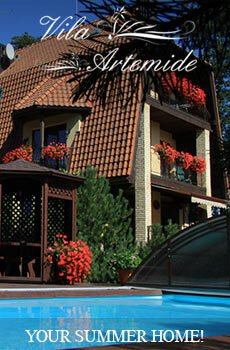 Car rental for our guests. 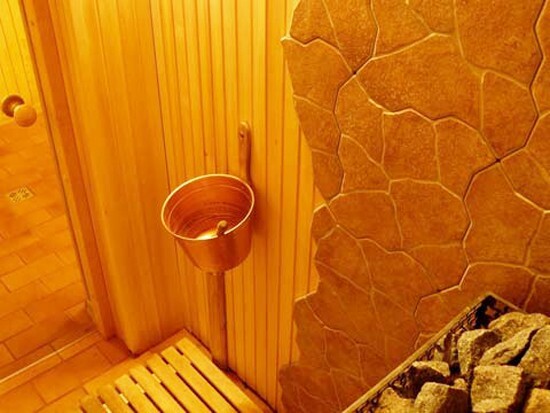 New sauna and banquet hall now available. 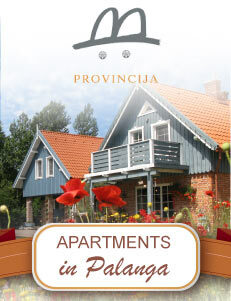 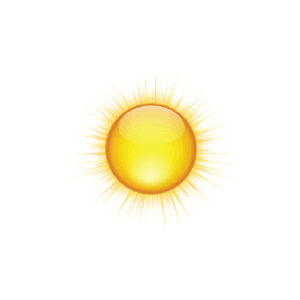 Possibility to arrange parties, business meetings, seminars! 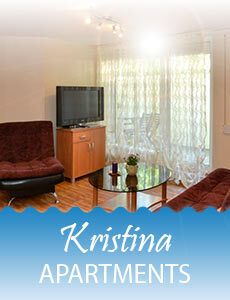 Loyalty and confirmed long term bookings will benefit from further discounts. 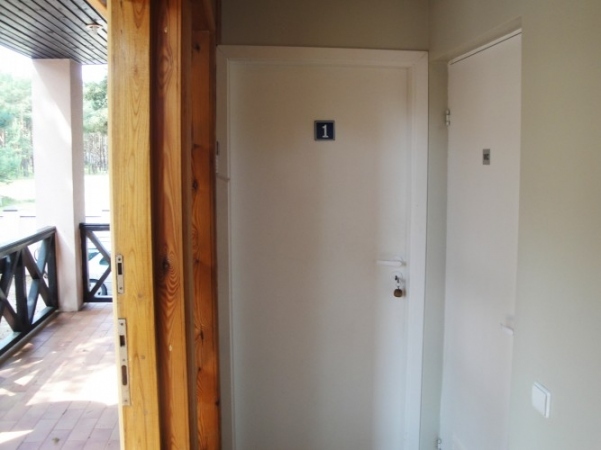 Please, choose the room before sending an enquiry.